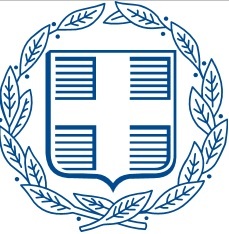 Since its establishment in 2013, the Greek Energy Forum successfully provides a dynamic platform upon which energy professionals in the UK have the ability to network as well as share ideas and best practices on current industry developments and market trends in Greece and Southeastern Europe. Despite the fact that the Forum is quite young, it has already implemented a number of initiatives, aiming to become one of the most promising energy think-tanks. Underpinned by this aspiration and the ideal of “Aien Aristeuein”, the Forum establishes its first annual GEF Awards ceremony in an attempt to acknowledge individuals and companies that become benchmark of excellence, competence, inspiration and innovation in the energy industry. The event will last for two hours, while networking opportunities will be provided prior and following its proceedings. The event is open and free. Please use the "buy tickets" button on the right side of your screen to register your attendance (no payment will be required).